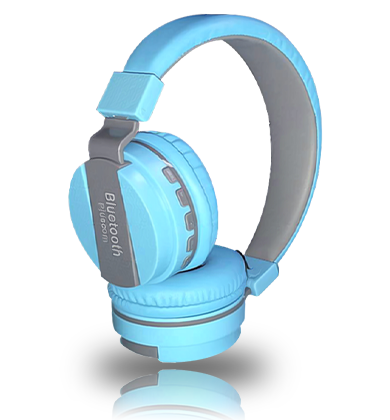 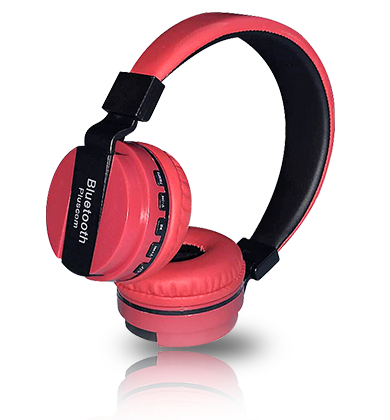 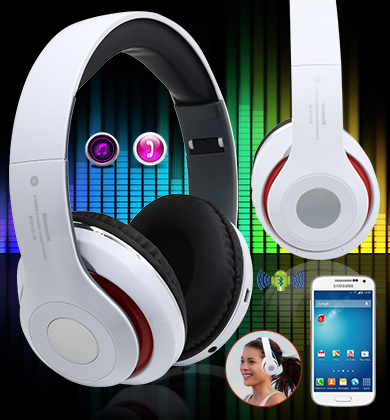 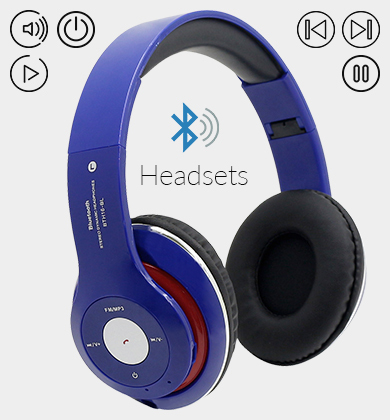 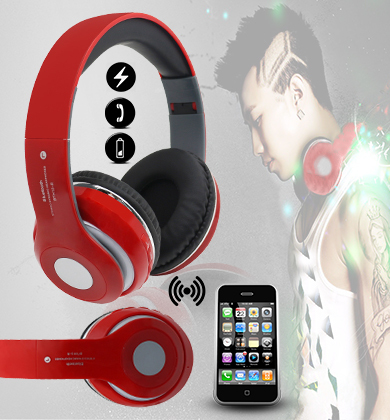 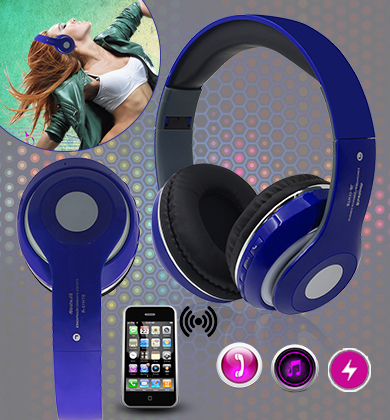 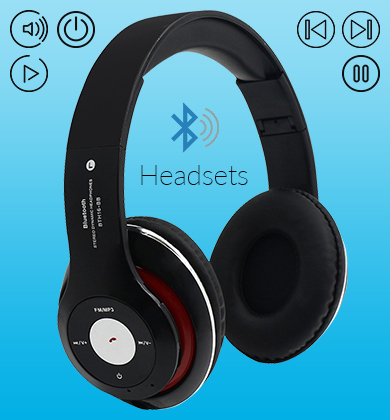 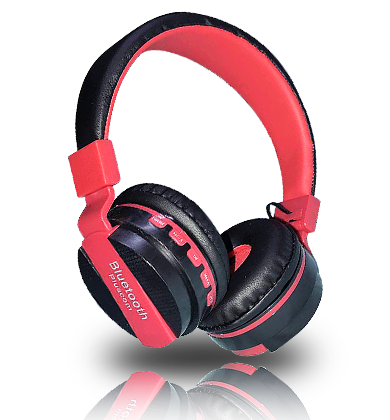 Go Wireless and Hands-Free with Wireless Headphones and Bluetooth Hands-Free at eTradehouse. 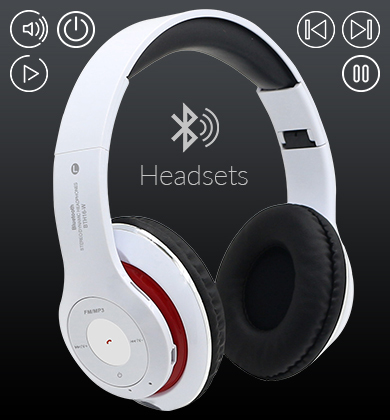 Our wireless headphones connect seamlessly to your favourite devices e.g. 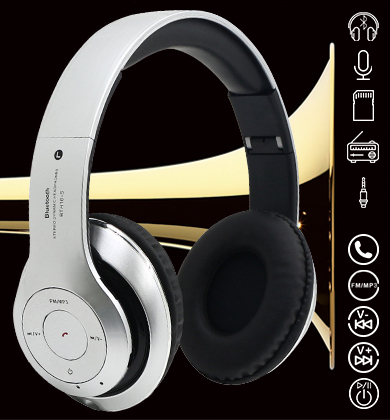 Mobile Phones using Bluetooth, making it easy to enjoy your favourite music, television, and video games with complete freedom of movement. 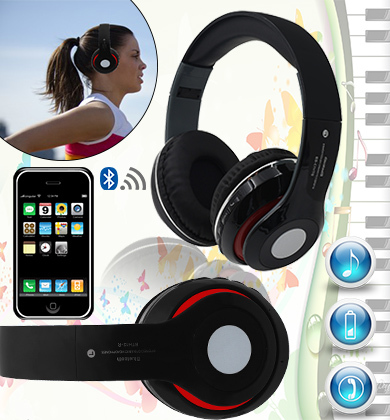 It is also enjoyable while jogging and listening to the music. 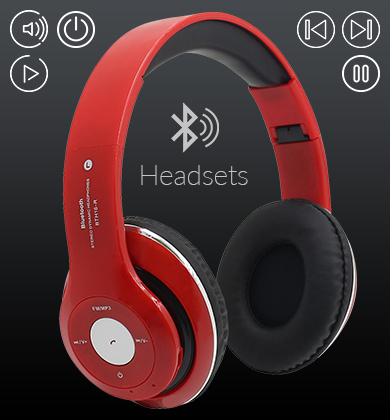 Whilst Driving it is not only dangerous but also illegal to be speaking,texting, or updating social media on your phone. 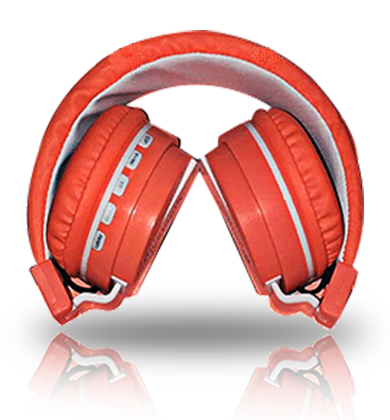 Your best option is to only phone people with our hands free car kit. 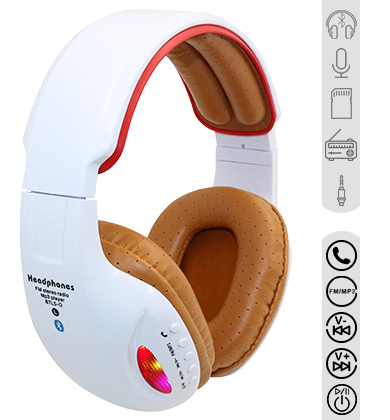 Keep safe by purchasing our Hands-Free without taking your eyes off the road and following the law, these Bluetooth headsets connect up to your phone and allow you to place and receive calls without taking your hands off the steering wheel or your eyes off the road.